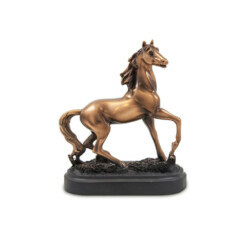 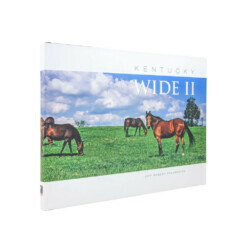 To many, Kentucky means the greatest thoroughbreds in the world. 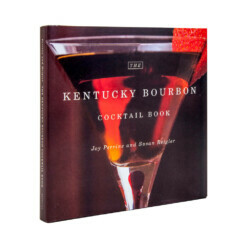 To others, it is the home of the finest bourbon. 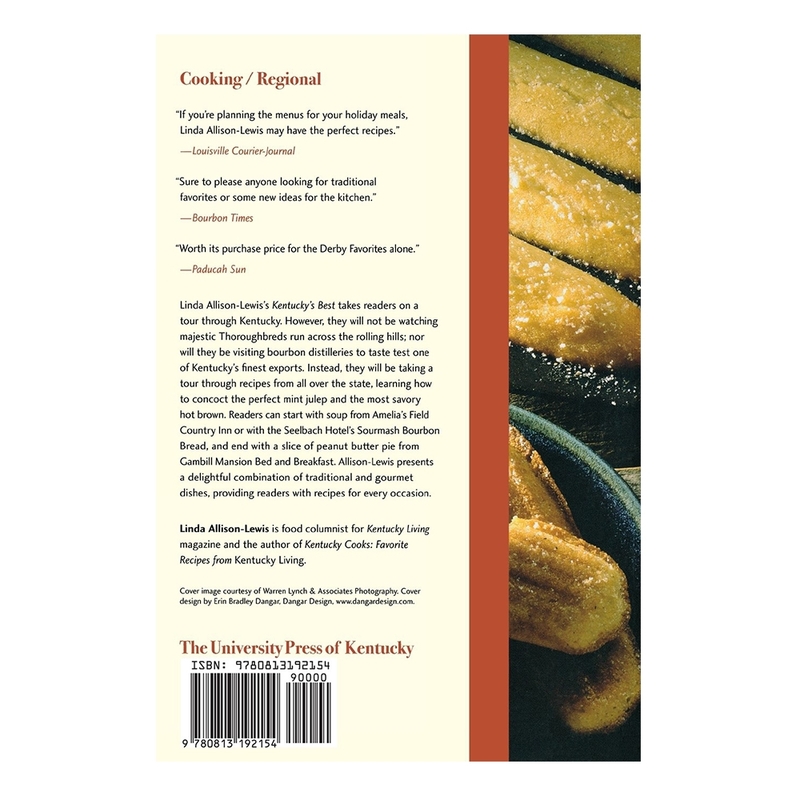 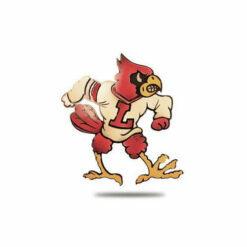 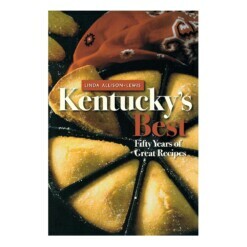 But the obvious success of burgoo, Owensboro barbeque, and Harlan Sanders’s Kentucky Fried Chicken carries the state’s reputation for excellence to a wider audience. 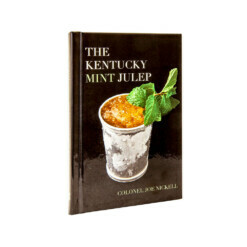 From the perfect mint julep to benedictine, from a classic hot brown to cheese chutney, Kentucky’s Best captures the full range of the state’s culinary delights. Linda Allison-Lewis combines traditional and gourmet dishes, offering recipes from all parts of the state and from beloved restaurants and inns. 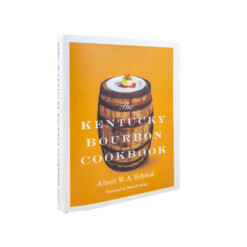 Start with a mouth-watering soup from Amelia’s Field Country Inn or experience the wonderful smell of the Seelbach Hotel’s Sourmash Bourbon Bread as it bakes in the oven. And be sure to save room for peanut butter pie from Gambill Mansion Bed and Breakfast or a slice of Kentucky Whiskey Cake! 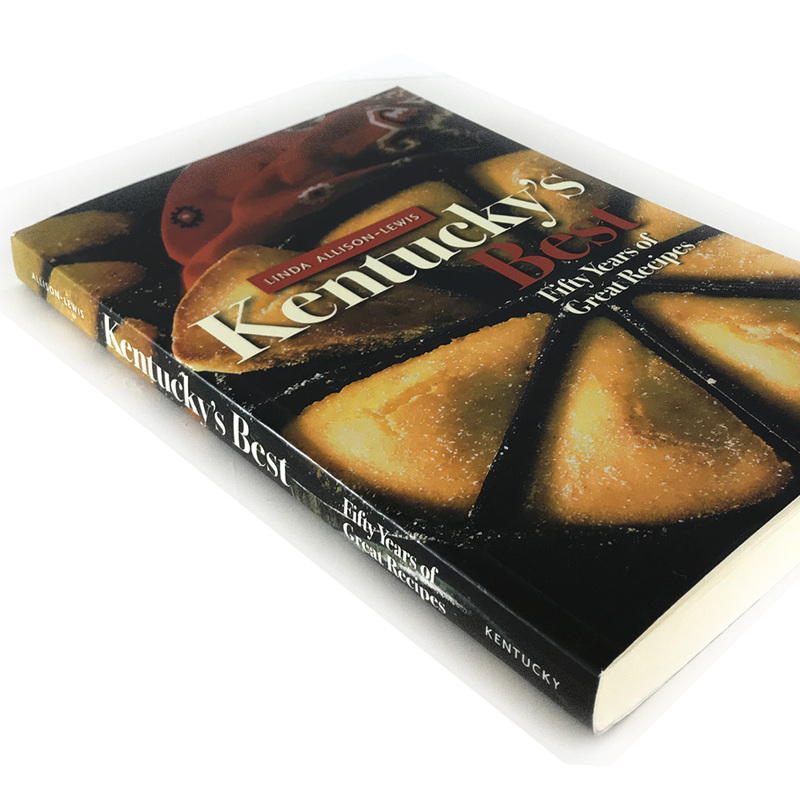 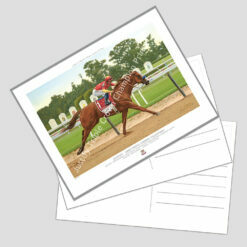 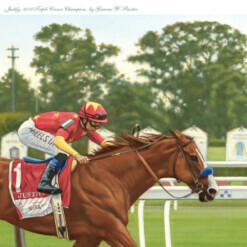 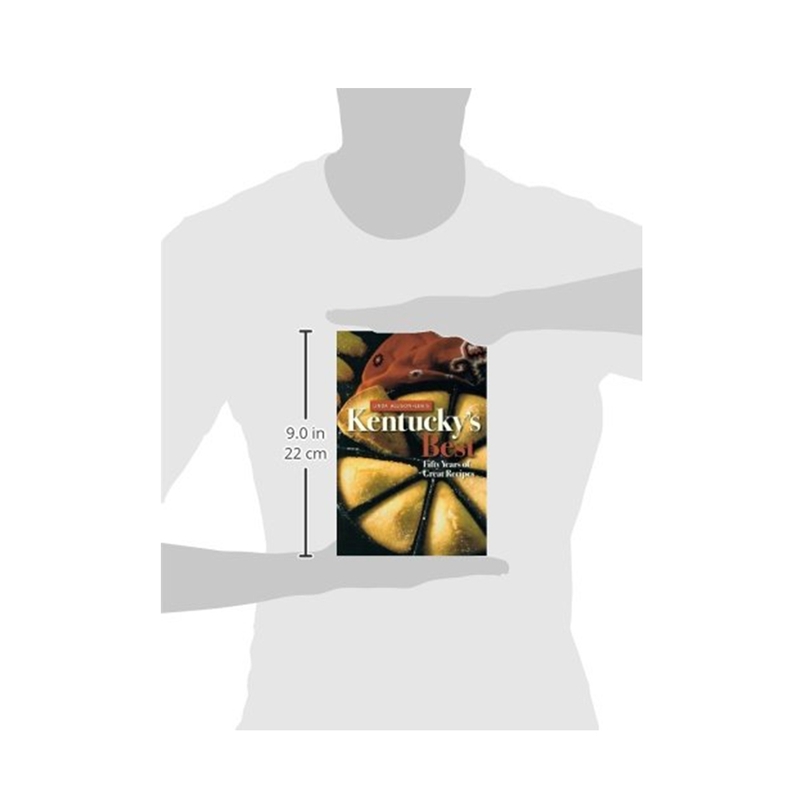 For special meals, check out sections such as “Lunch and Teatime Favorites” and “Derby Favorites.” A delight to read as well as to use, Kentucky’s Best also reveals the stories behind the favorites. Whether it’s the story of Old Talbott Tavern, the oldest stage-coach stop in America, or the tale of young Alma Harbin’s mistaking gladiola bulbs for onions when she first prepared potato salad for her husband-to-be, Allison-Lewis reveals a flair for storytelling.